Our estate practice focuses on probate, estate settlement and wills and trusts. Ms. Ellis is experienced with both taxable and non-taxable estates and prepares wills, power of attorney, health care directives, and trusts. We are distinct from other firms in our experience with complex estate matters with estate administration and probate proceedings. 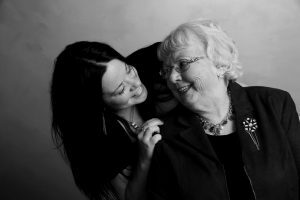 As an estate planning attorney, former trustee, and executor, Ms. Ellis is uniquely able to help clients navigate the probate process and plan their estates. The probate process can be difficult and time-consuming. 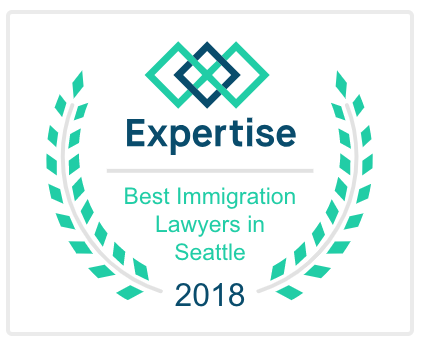 We appreciate the opportunity to work with families and individuals to complete the process and strive to make the process as smooth as possible. We take a practical approach to the process while being thoughtful of client individual needs. 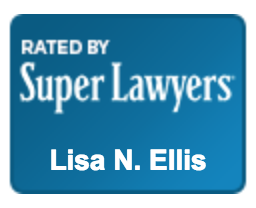 Lisa is a member of the Real Property and Trust Section of the Washington State Bar Association.